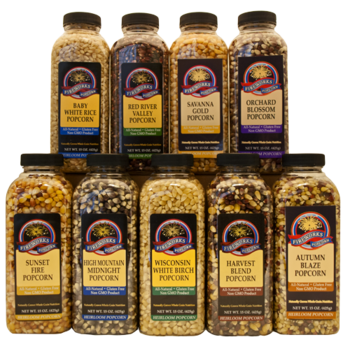 Today, Fireworks Popcorn is a family-owned company headquartered in the community of Port Washington, Wisconsin. 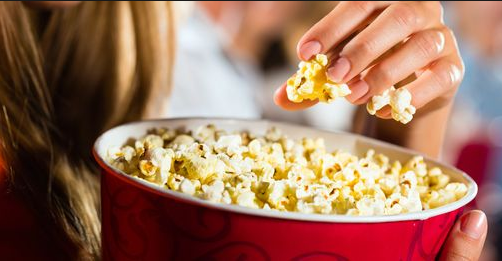 The inspirational beauty of Lake Michigan, creative leadership of Wayne Chrusciel, who purchased the business in 2007, and the strong work ethics of Fireworks employees have led our popcorn and related products to new levels of success. 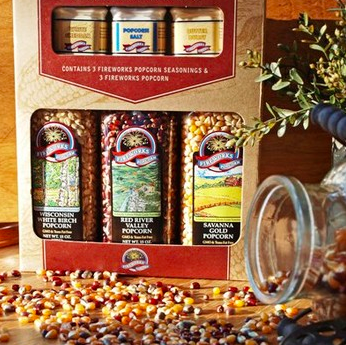 “ We hope you and your family enjoy our tasty natural popcorns” – Wayne Chrusciel said. 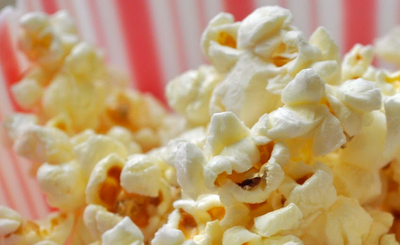 "We pride ourselves in our commitment to producing the best tasting popcorn that also happens to be a wholesome, natural product."